When a new customer asks us to fit a security alarm to their home or property is it essential that we give them the best selection based upon a number of things. 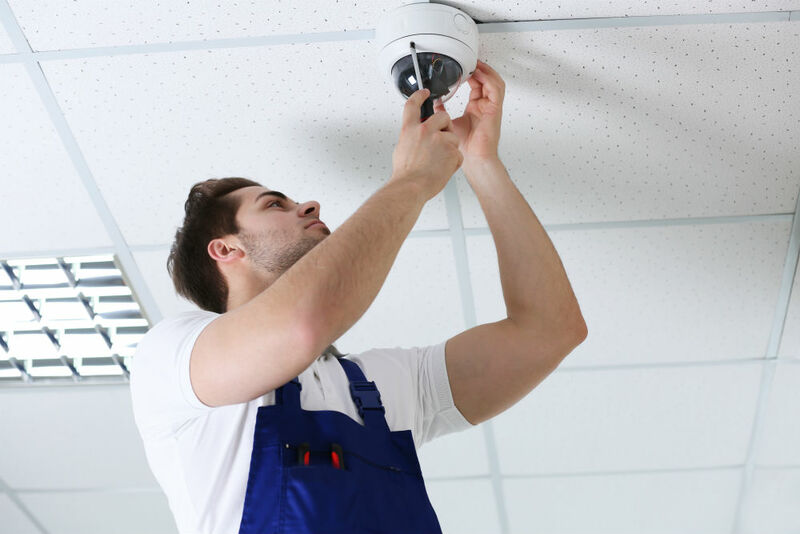 We make sure that the alarm is the best quality within your budget, is suitable based upon the type of property, the location and the level of security required from the alarm. Going through this checklist ensures you are getting the best quality alarm for the best price that will do the job you really need it for, keeping you and your valuables safe. 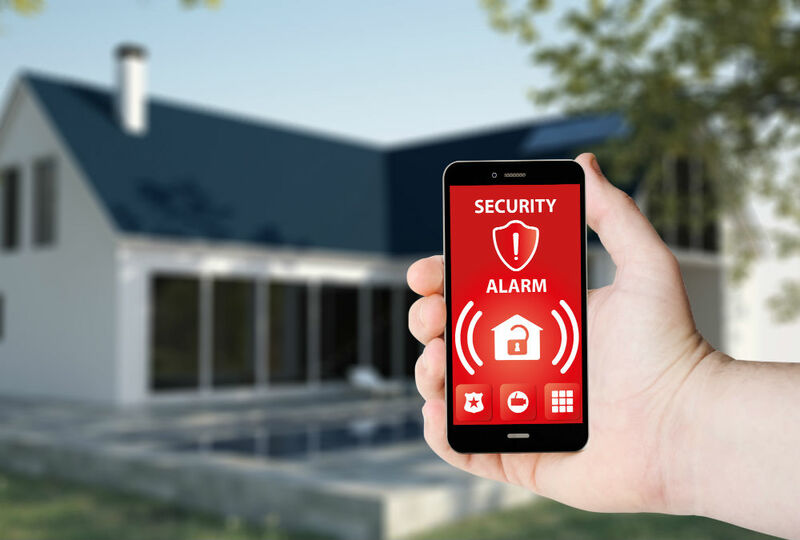 Here at Spectrum Security our team ensure that when fitting wireless security systems, we cause the least disruption to your home or property. We do not have to lift up flooring, access floorboards or ceilings which is needed for hard-wire systems. You are able to install additional sensors without any commotion as the battery powered sensors connect to the security panel. The system can also be moved if you wish to move to another property further down the line so you can take your investment with you. Are you always forgetting to set your alarm before you leave your home or property? Well worry not as we now offer wireless smart alarms which you can access from anywhere, even abroad! Wireless smart alarms allow your alarm to communicate with you; whether it has been activated accidently or you forgot to set it as you were in a rush, simply get our team to install one of these for you and you will never have to worry again. Are you aware that having your alarm system regularly monitored is now becoming a more common requirement in some insurance policies? Our team can maintain any alarm you may have, whether that be mitigating defects or highlighting any faults there may be within the system. This will make it easier to make a claim if something were to go wrong but most importantly to reassure our customers that they are safe as houses (pardon the pun!). Looking for a reliable alarm to secure your property? Call us today on 01206 793915 for professional advice and a free, no obligation quote!